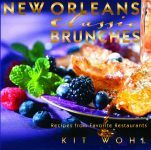 Kit Wohl is an author, photographer, and artist who works with chefs, restaurants, and hotels across the country. 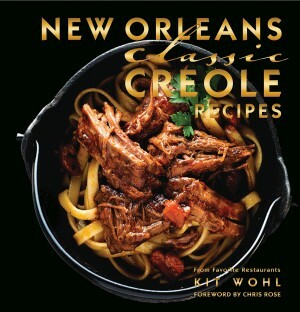 New Orleans Classic Creole Recipes is her eleventh book. 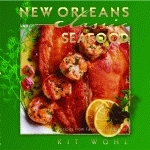 Arnaud’s Restaurant Cookbook: New Orleans Legendary Creole Cuisine, published by Pelican in 2005, received national acclaim, and The P&J Oyster Cookbook was named Cookbook of the Year by New Orleans Magazine. 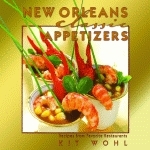 Her previous books in the Classics Series include New Orleans Classic Celebrations, New Orleans Classic Cocktails, New Orleans Classic Brunches, New Orleans Classic Desserts, New Orleans Classic Appetizers, New Orleans Classic Seafood, and New Orleans Classic Gumbos and Soups. 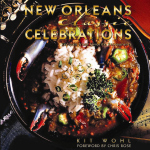 Wohl and Billy, her husband, live in the Big Easy. Chris Rose won a Pulitzer Prize in 2006 for his contributions to the New Orleans Times-Picayune’s Public Service Award and was a finalist for the Pulitzer Prize in Distinguished Commentary that same year.